FULLY COMPATIBLE WITH MAGENTO CE 2.3 !!! 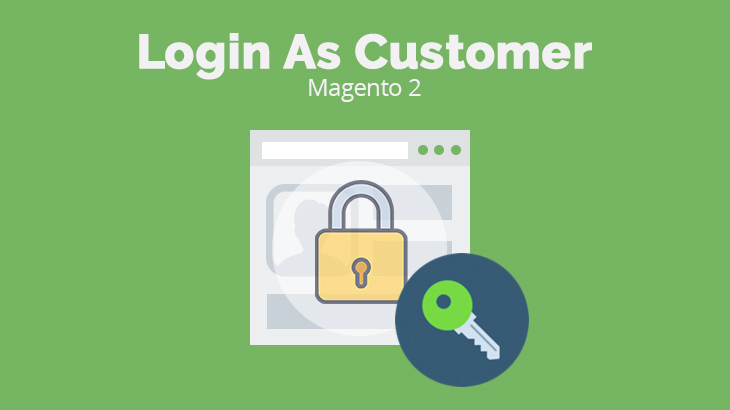 Magento 2 Login As Customer is high demand feature. 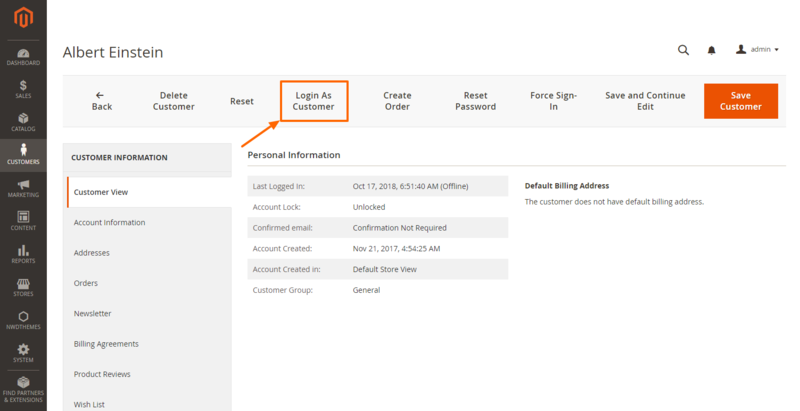 Easily use admin account to login as customer to provide support to your customers. Help them with their orders, finding and adding products to cart, assist with account configuration and checkout process. Control and monitor who, when and how using this feature. No need to request credentials anymore. Simply use “login as customer” feature to explore customer’s account and the entire customer way from homepage to successful checkout. 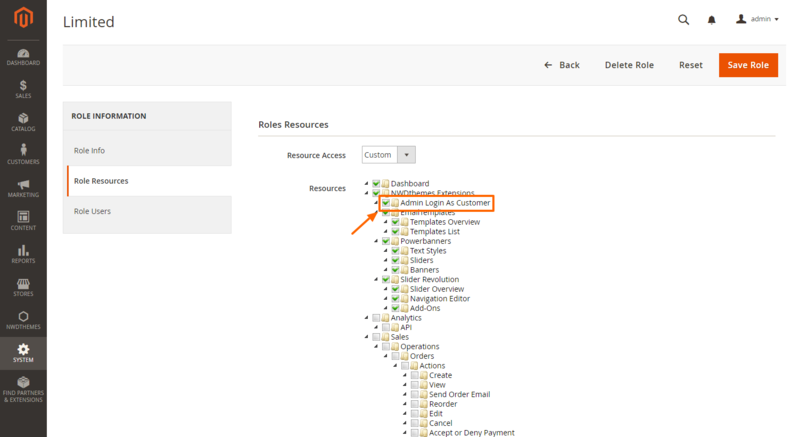 Admin can login as customer from customer listing and profile pages. Login Redirect Url option allow you to choose where you want to be redirected when admin logging in as customer. This could be Account, Orders, Shopping Cart, Checkout or Home page. Common practise is to have different user roles for various purposes. If your task is to add new products you should not have access to sales. 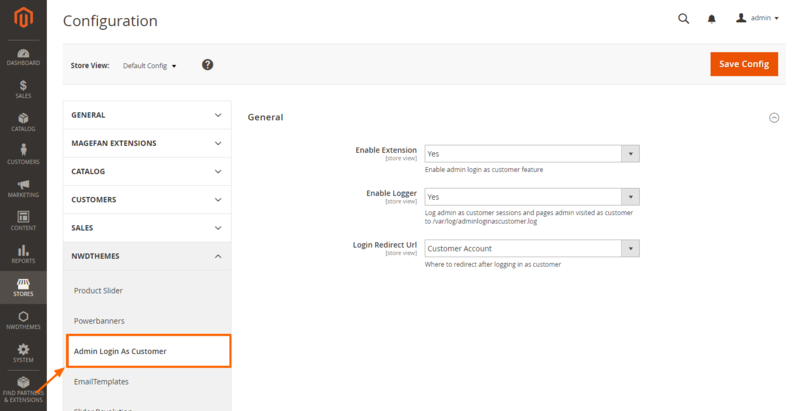 Magento 2 Login as Customer extension allows you to use of admin login as customer feature for specific admin roles only. Control and monitor who, when and how using this feature. 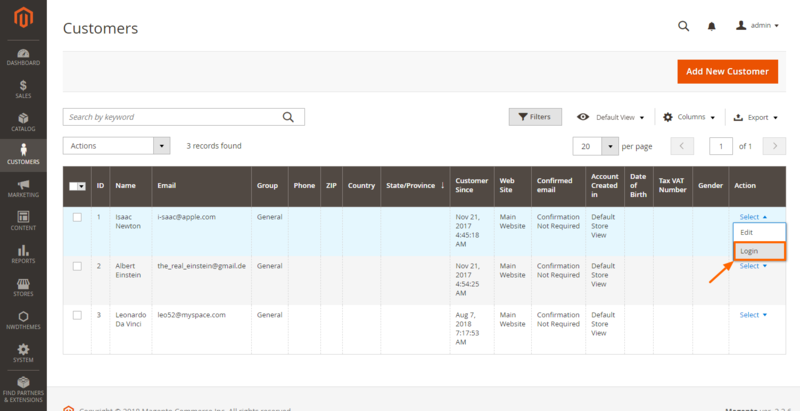 The module can log “login as customer” sessions and visited pages. If logging is enabled log file will contain date and time, admin login, customer name and page name.